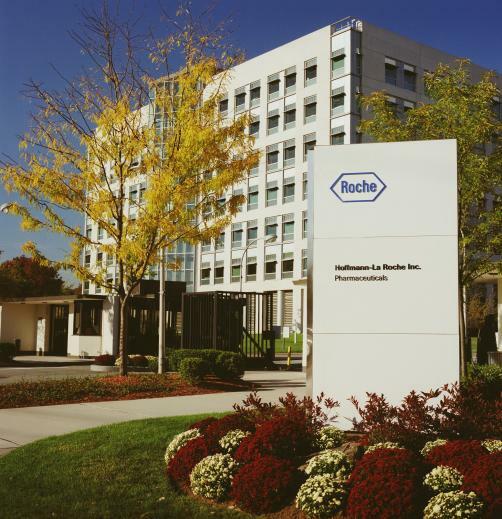 Roche has secured another US approval for its immunotherapy Tecentriq (atezolizumab), as the FDA reveals its approval of the drug in combination with chemotherapy (carboplatin and etoposide) in the initial treatment of extensive-stage small cell lung cancer (ES-SCLC). The decision makes the combo the first and only such treatment available in this indication, and the first new treatment for ES-SCLC in more than two decades. Data submitted in support of the ruling indicated that the combo “helped people live significantly longer compared to chemotherapy alone”, with a median overall survival of 12.3 months versus 10.3 months for placebo in the intention-to-treat population, as well as reduced the risk of disease progression or death by 5.2 months compared to 4.3 months. Tecentriq is also approved in the US in combination with Avastin (bevacizumab), paclitaxel and carboplatin chemotherapy as a first-line treatment for metastatic non-squamous NSCLC with no EGFR or ALK genomic tumour aberrations, and in metastatic NSCLC in patients who have disease progression during or following platinum-containing chemotherapy. The drug generated around $772 million in sales last year.